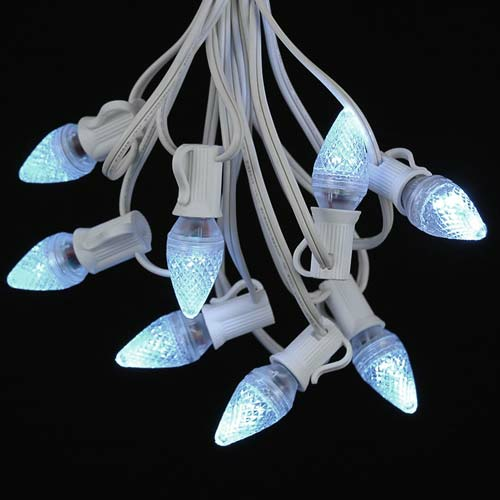 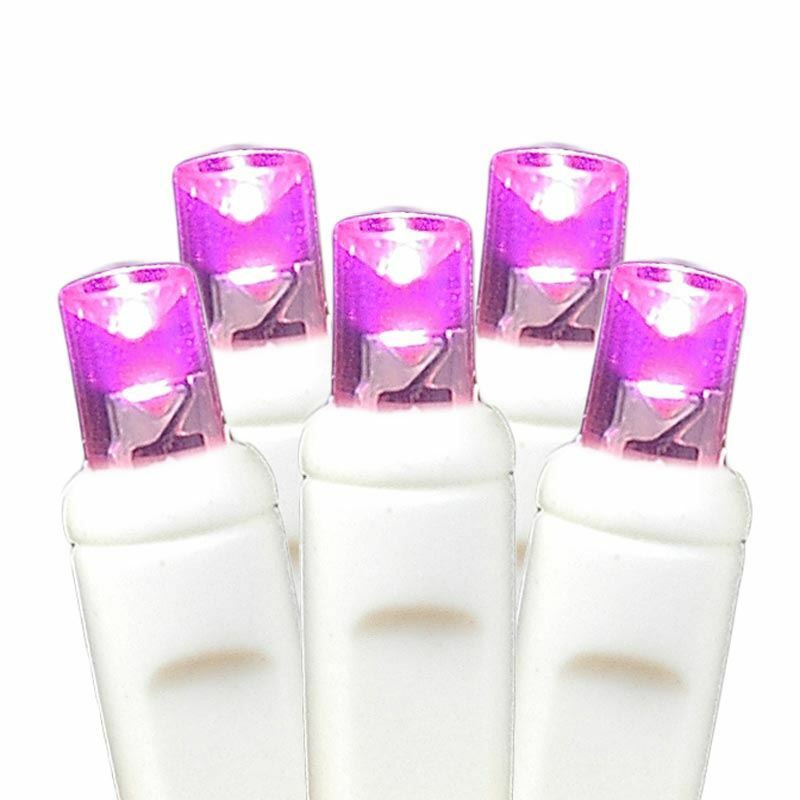 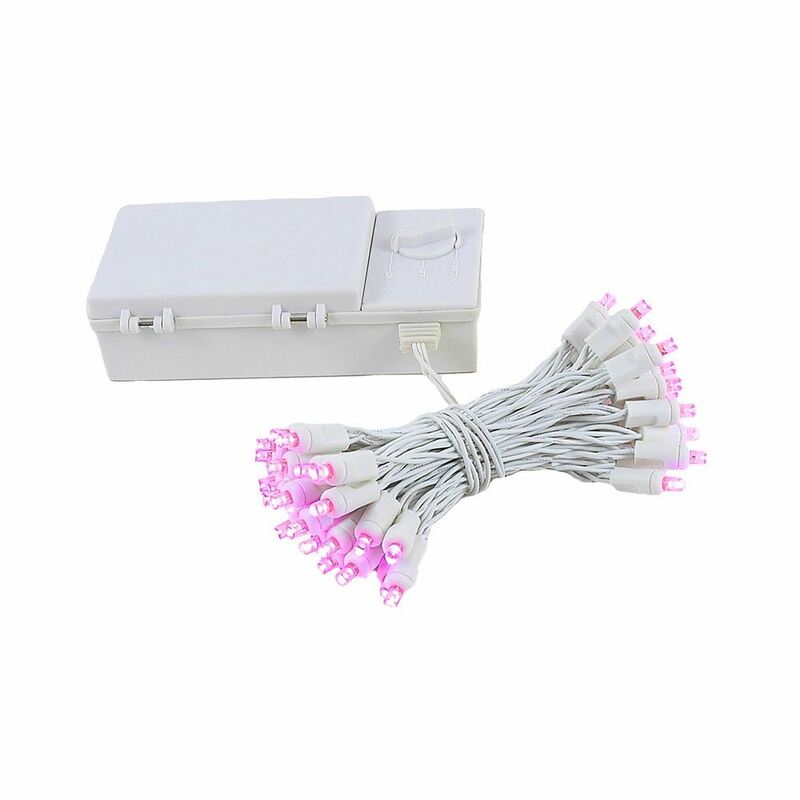 50 LED Pink Battery powered Christmas light string for holiday and special event lighting when there is no power supply. 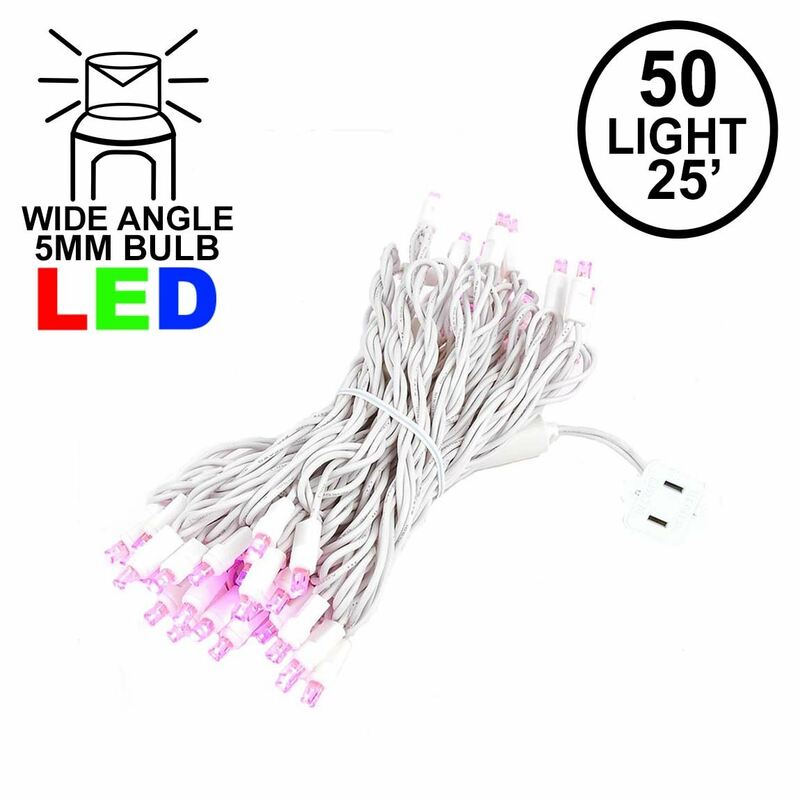 These super bright battery operated LED lights have have 50 wide angle pink lights that run on 3 D batteries(not included). 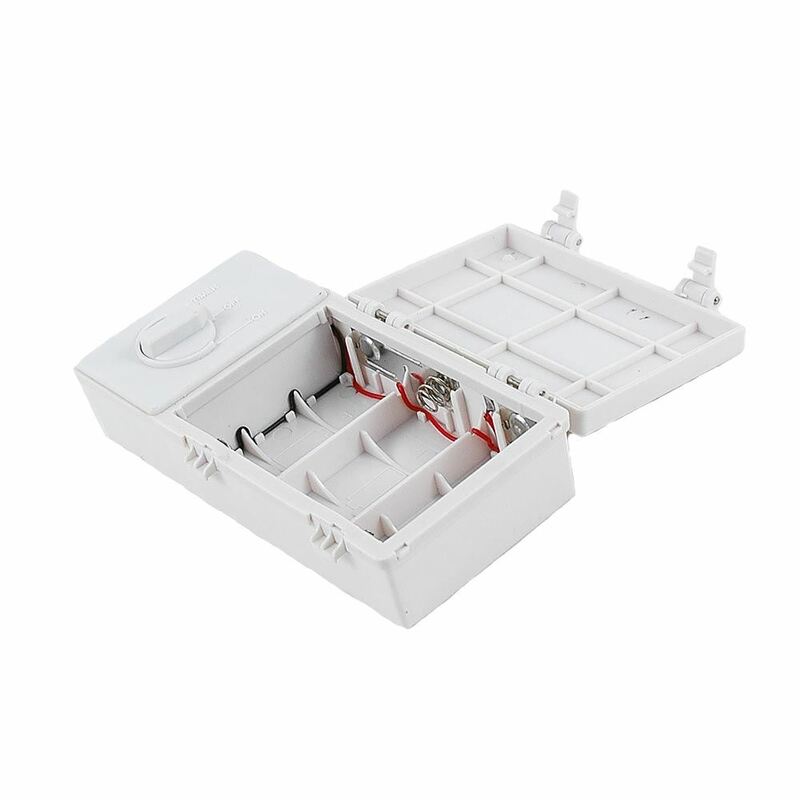 Our 50 LED battery operated lights are built to last using a weatherproof battery case with clamps making these unit perfect for outdoor use. 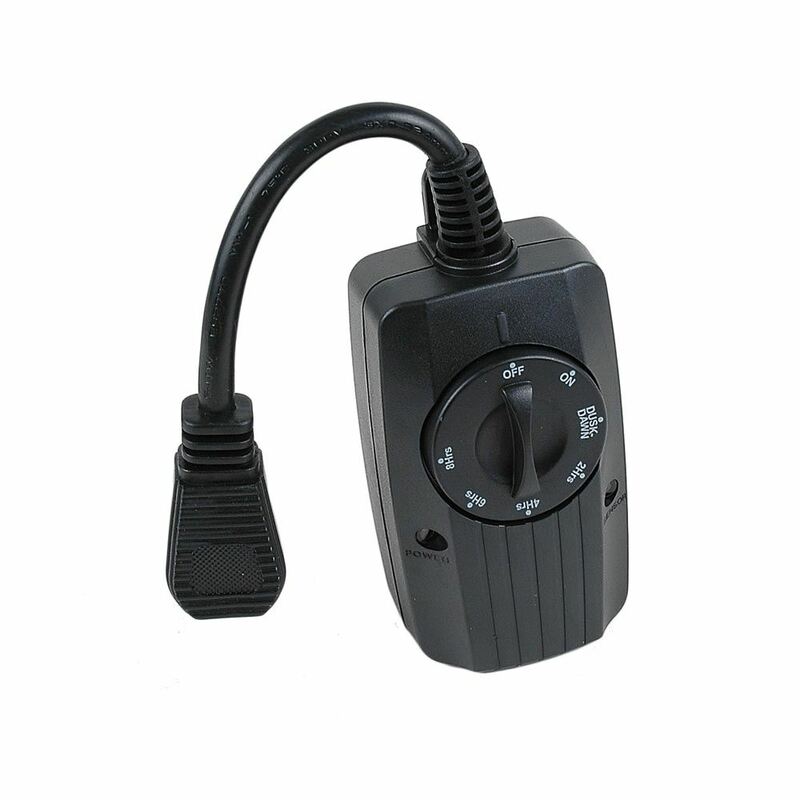 Each unit also comes with an optional timer function. 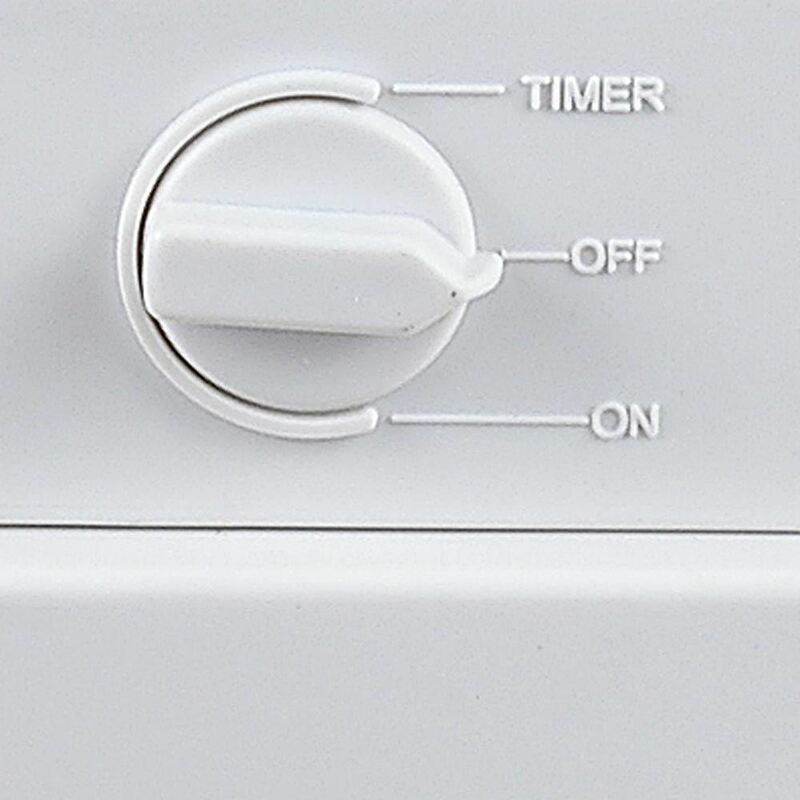 Simply turn the timer on when you want the lights to come on. 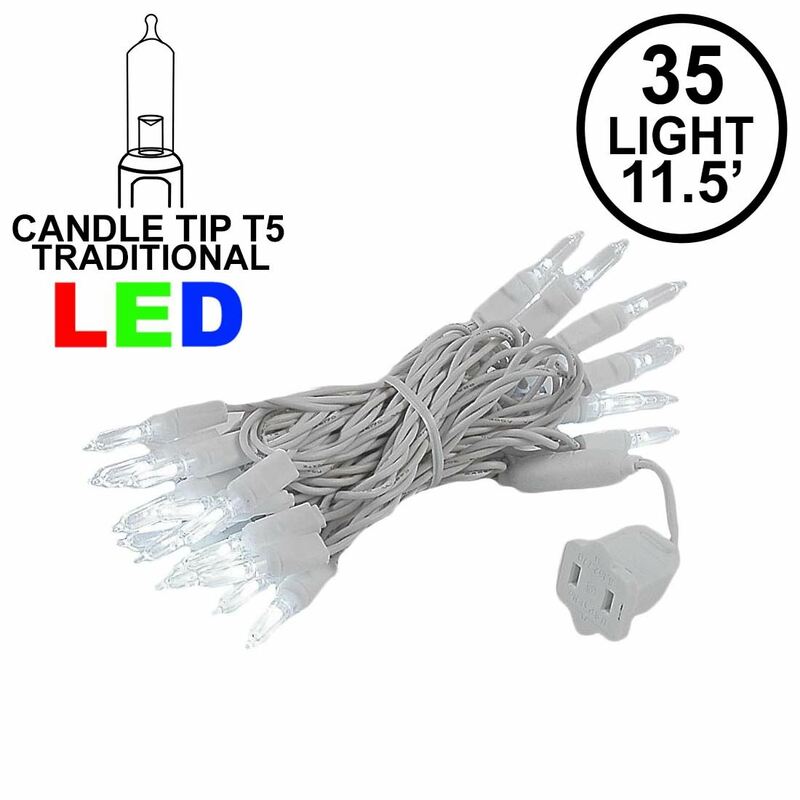 Once the timer is set the lights will come on at the same time every day and stay on for 6 hours lasting up to 2 weeks on a good set of batteries. 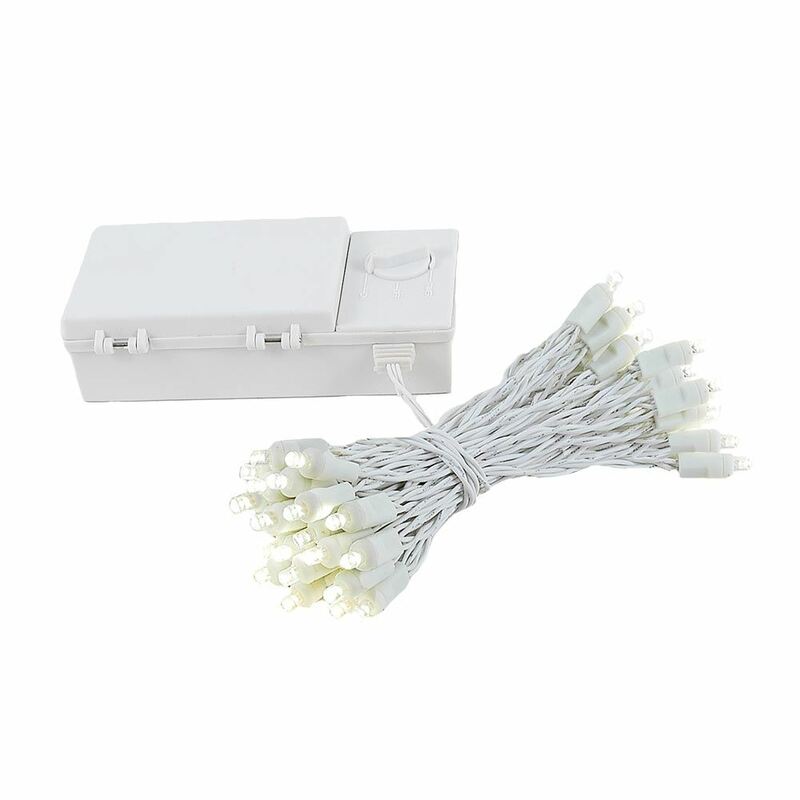 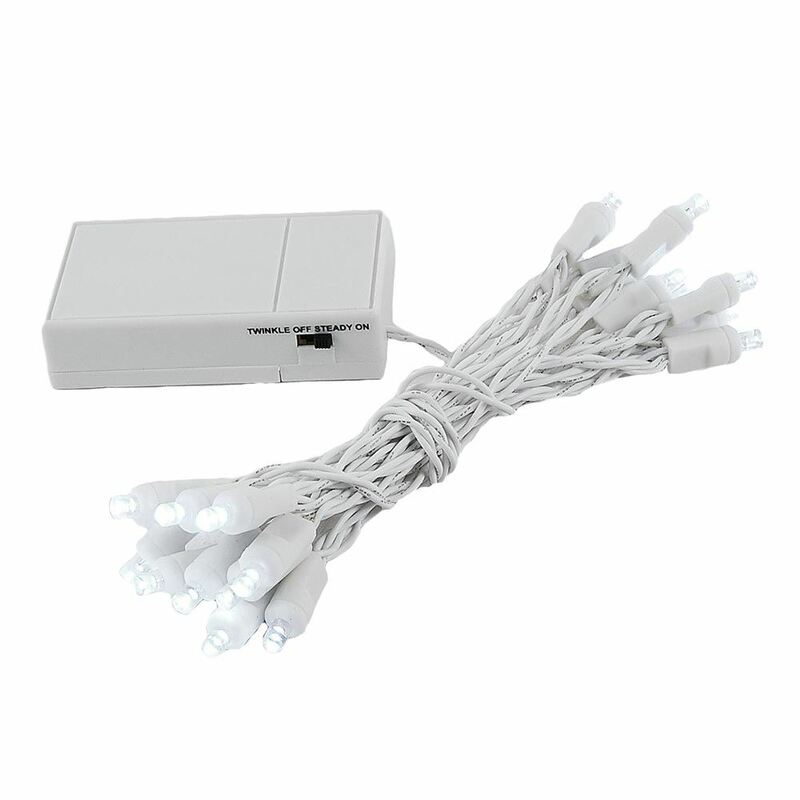 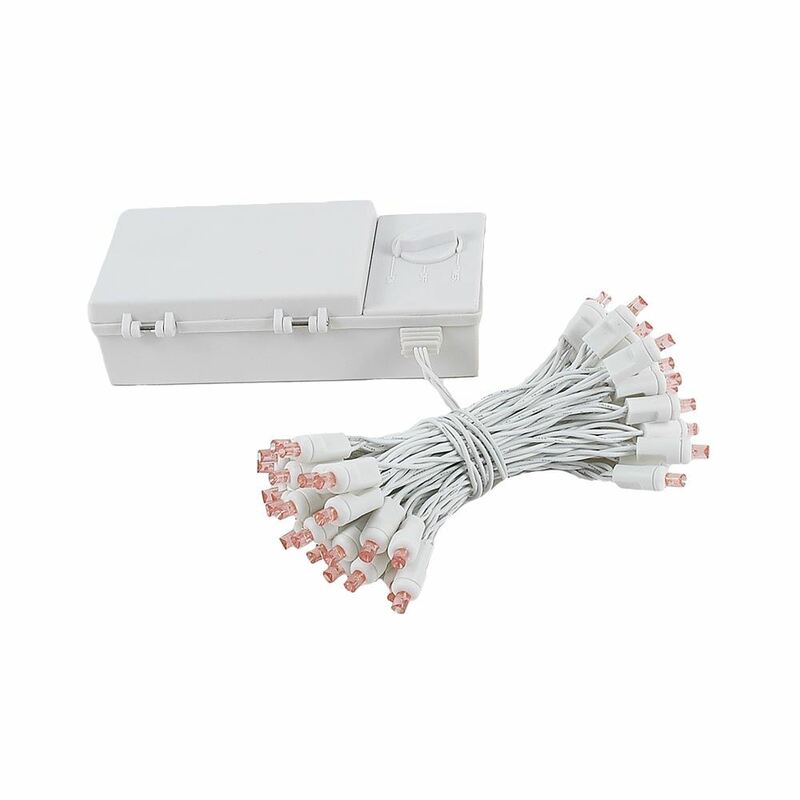 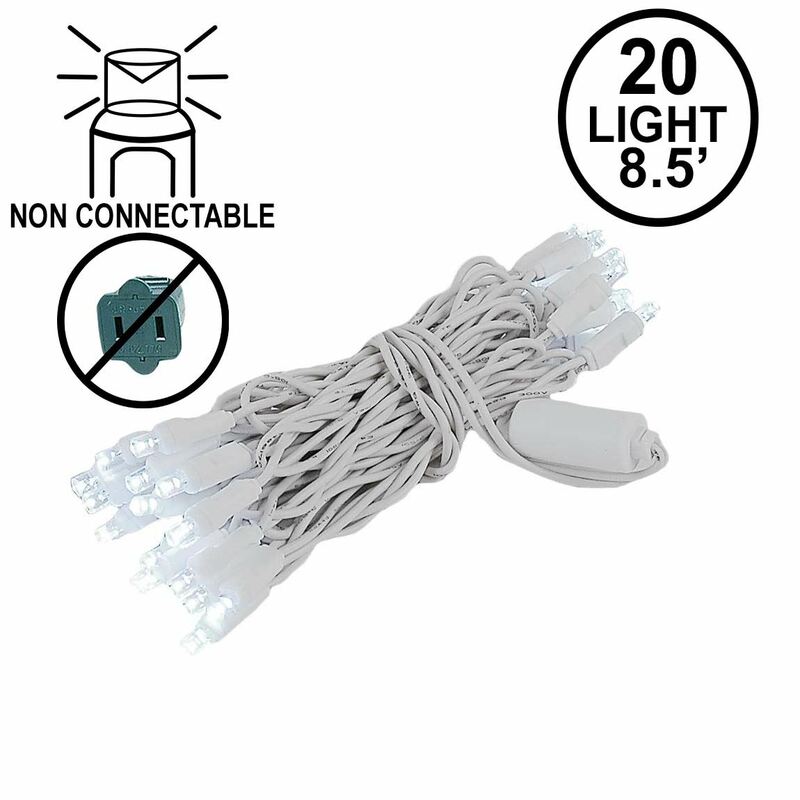 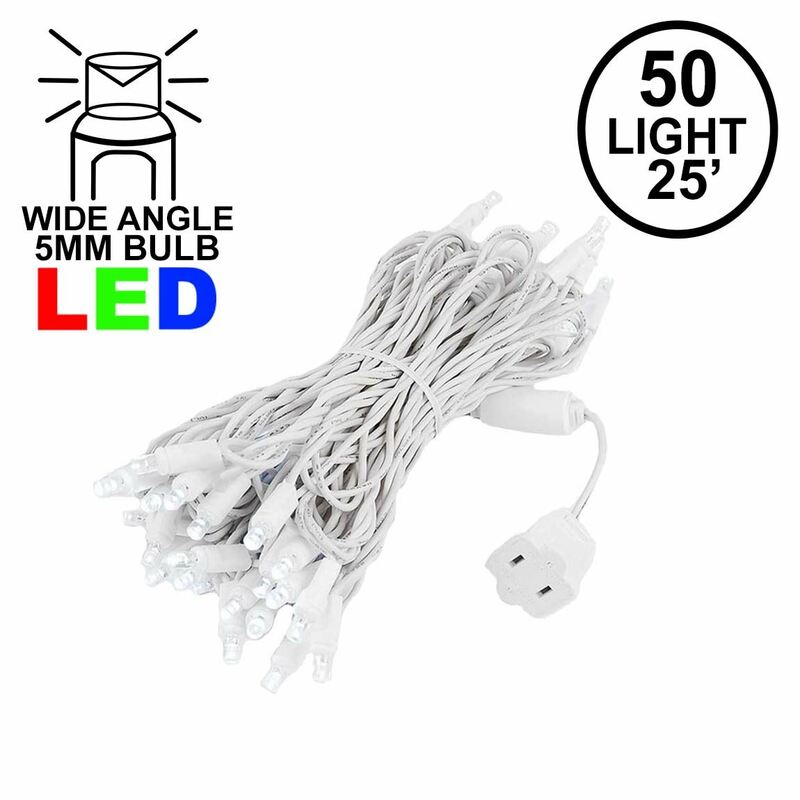 Ideal for decorating where power is unavailable or simply getting rid of the extension cords.